Google employees have come together calling out the company to drop Project Dragonfly. They wrote an open letter urging the company to drop the project. You can read the letter right here. 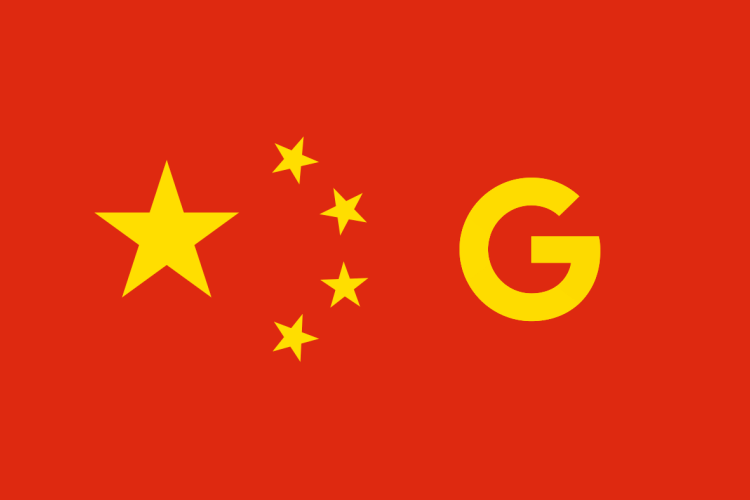 Project Dragonfly is the internal codename for Google’s initiative to build a new search engine for the Chinese market that would comply with Beijing’s strict rules on censorship. 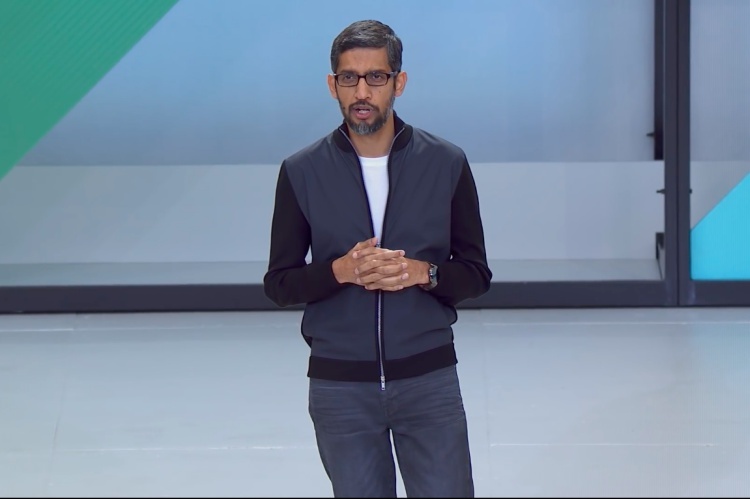 Amnesty International, an organization that fights against abuses of human rights worldwide has launched a global petition calling on Google CEO Sundar Pichai to drop the project. You can sign the petition here. Soon after the petition went live, the open letter signed by eleven Google employees was posted online. It got a lot of attention, and the number of signatures quickly grew. Google originally withdrew its services from China back in 2010 citing concerns about sophisticated cyber attack. And now, Google’s re-entry into the China market with the search engine has turned a lot of heads as it implies that Google is putting profits over its values, something which is highlighted in the public letter. The number of signatures seems to be growing in numbers, and you can follow all the developments in the actions against Project Dragonfly here.